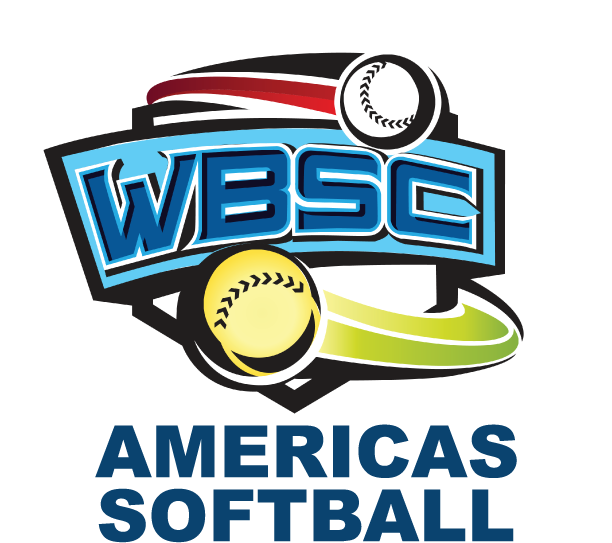 Brazil remains undefeated at South American Women’s Championship - Federación de Softball de Puerto Rico, Inc.
Brazil extends their winning streak to remain at the top of the standings in the South American Women’s Championship in Cartagena, Colombia. The Brazilian team has four wins in as many games after three days of competition. Brazil enjoyed two important wins’ yesterday against Argentina and Colombia to stay as the leader of the tournament. 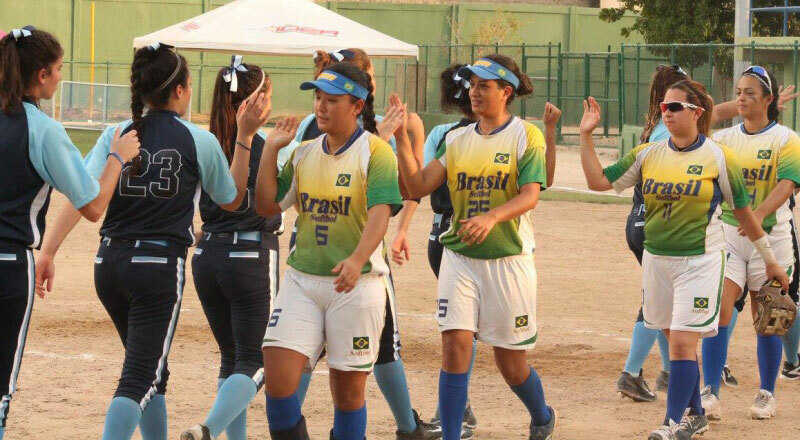 On their first game of the day, Brazil beat Argentina, 7-6, in extra innings; while in the second game of the day they overpowered the host team, 7-2. 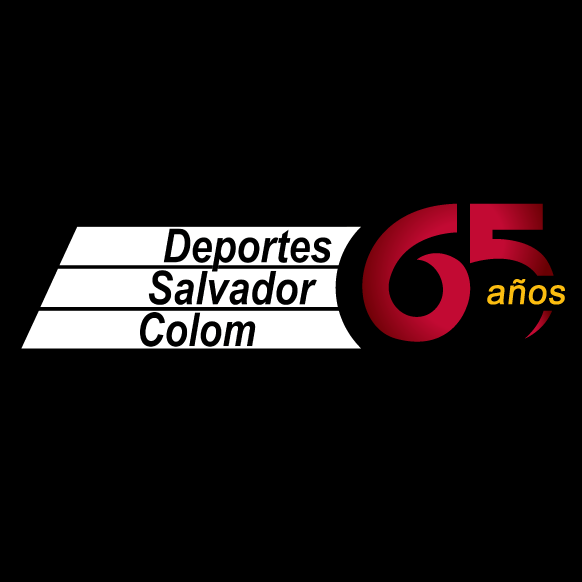 In the other games of the day, Colombia defeated Panama, 4-1, and is second in the standings, with 3 wins and 1 loss. Argentina is placed in the third spot, with a 1-3 record. The blue and white team’s only victory came on Sunday, beating Panama, 13-0, in five innings. Panama closes the standings, with four losses in as many games. Competition continues today with four round robin games. The tournament format includes a triple round robin with the top three teams advancing to the playoffs. From here, the top ranked team proceeds directly to the finale, while second and third will face each other in the semifinal, before advancing to the second spot in the decisive game.